Cholesterol is a fatty substance that is essential to healthy brain function, hormone production and many metabolic processes. Contrary to popular belief, you need cholesterol. Cholesterol-lowering statin drugs are one of the top prescribed drugs nowadays. One in four Americans over age 40 and approximately 80% of those 60-75 years of age currently takes a statin drug such as Lipitor, Zocor and Crestor. 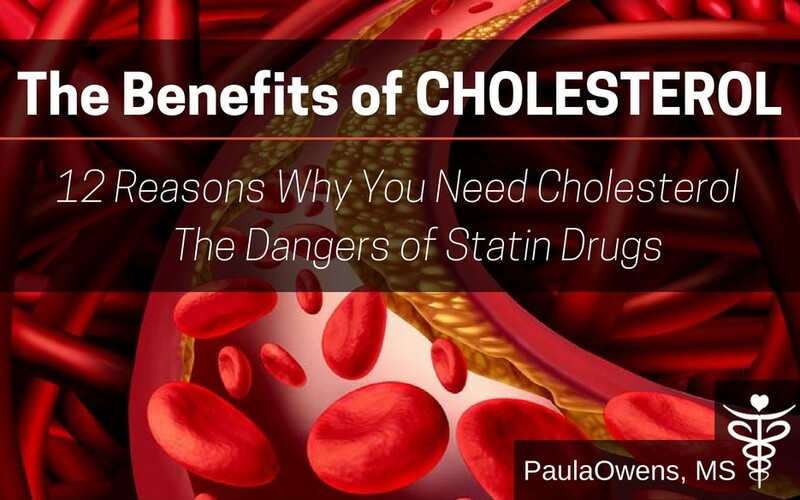 These drugs do not address the underlying root causes of high cholesterol. They’re an artificial band-aid that come with harmful and often detrimental side effects. Higher cholesterol predicts a lower risk of death from heart disease, better memory function, and greater protection from GI and respiratory infections. If your cholesterol is too high, the problem is not the cholesterol. Cholesterol is an innocent bystander, and your body has raised it to play some type of essential role for your survival. Infections (dental infections, parasites, yeast, Candida overgrowth, bacterial) Multiple studies have shown associations between bacterial infections like Chlamydia pneumoniae and H. pylori, which is the bacterium causes duodenal ulcers, and viral infections like herpes and cytomegalovirus and elevated lipids. So much has been written concerning the evils of high cholesterol, however very little has been reported concerning low cholesterol. Low cholesterol (<150) can be normal for a vegan or vegetarian and those with a genetic predisposition, however low cholesterol has been linked to . . .
A total cholesterol <140 is one of the red flags of cancer (JAMA, Dec 1980). Increased triglycerides in conjunction with a low HDL along with increased inflammatory markers (insulin, A1c, CRP, fibrinogen, iron, ferritine, homocysteine) are more significant factors for heart disease than high cholesterol by itself. The standard cholesterol panel does not predict the potential for disease of the arteries, and does provide enough information. The scientific community has also found that statins negatively impact women in particular. Muscle and joint pain; the pain can become quite severe, which is known as rhabdomyolisis. A study in the journal Atherosclerosis found that statin drug use is associated with a 52% increased risk of calcified coronary plaque compared to non-users. Coronary artery calcification is the hallmark of heart disease! Nearly 50% of all statin drug users stop taking them due to the complications associated with them. Researchers have studied 4 million people using statin drugs over a 5-year period, and reported that they saw no evidence whatsoever that statin drugs reduced cardiovascular events or risk. It’s no surprise that most statin studies are funded by Big Pharma and the stain drug companies! If you have had a heart attack or have heart disease, the evidence shows that statin drugs may help to protect against a second heart attack. However, the majority of cholesterol-lowering drugs are prescribed to healthy people whose cholesterol is a little high. For these folks, the risk clearly outweighs the benefit. If a doctor’s go-to remedy is to prescribe a statin drug and they fail to ask anything about your diet, environment or lifestyle, and they fail to assess thyroid function, hormones, toxic load, digestion, gut health, underlying infections, and nutrient status, walk away! 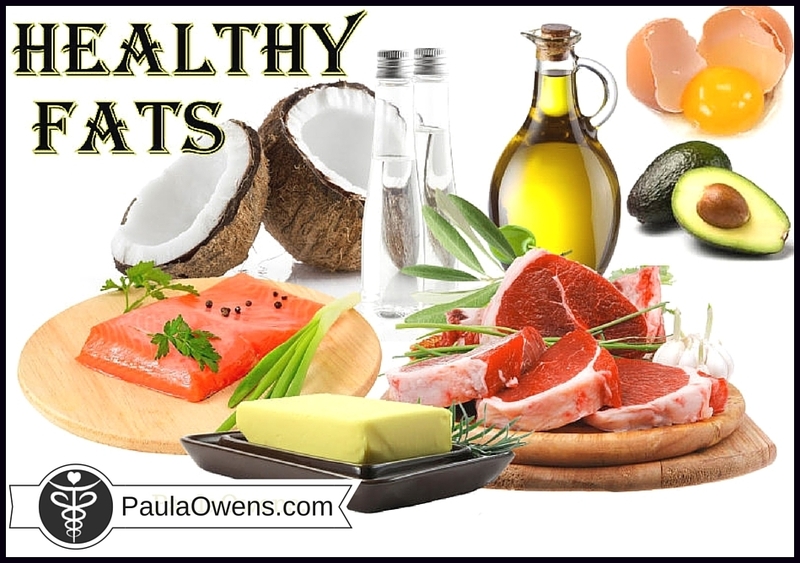 No one is statin deficient…just nutrient deficient, poor food and lifestyle choices, eating too many chemicals, chronically stressed, toxic environment, emotionally overloaded, underlying infections, hidden food sensitivities, sunlight deficiency, chronic low-level inflammation, hormone imbalances and sleep deprived. Cholesterol: One size does not fit all?